I have been trying to install Android of things on Raspberry Pi 3 B+ but cannot get it working. 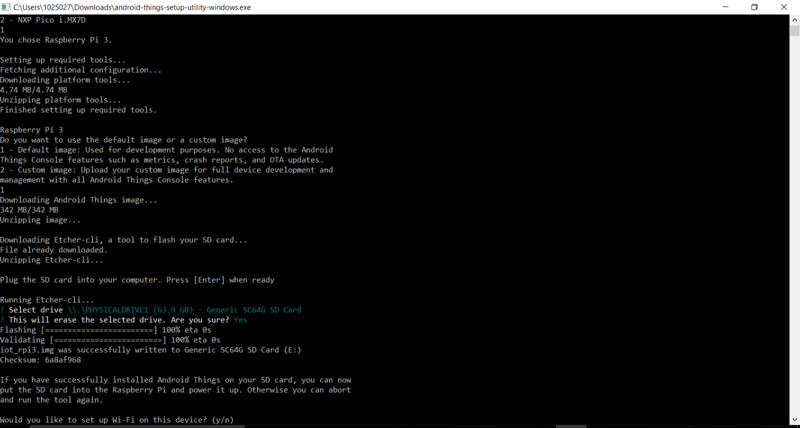 I downloaded latest android of things setup utility, ran it on windows 10. I have successfully flashed the image (etcher-cli finishes successfully) but the problem is when I try to boot from my Raspberry Pi nothing happens (no green light blinks). Android Things only supports the Raspberry Pi 3B, not the 3B+. My question was whether it is being flashed properly or not. 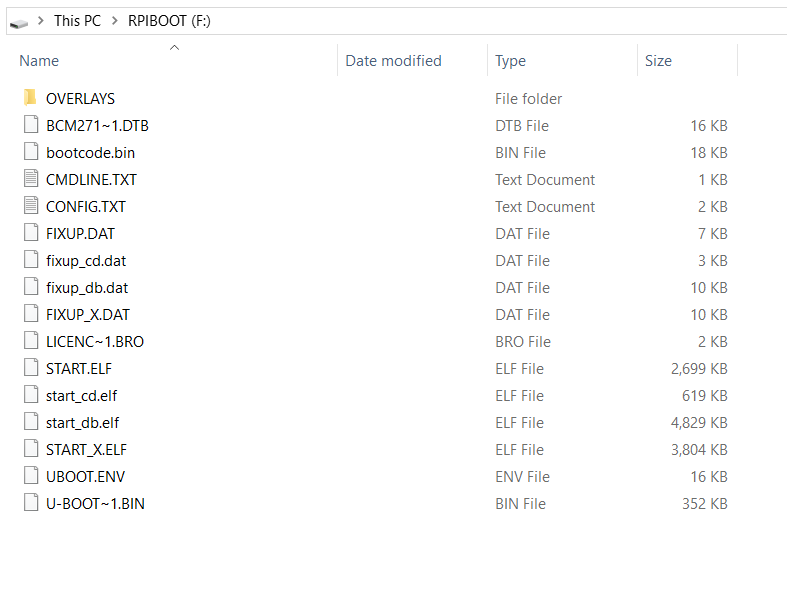 After inspecting with different partitioning tools the linux File Systems for Windows by Paragon Software worked and detected partitions, So at least it is safe to say that it is being flashed properly but still not working because Android of Things is not supported by Raspberry Pi 3 B+ (Thanks for others pointing this out for me). Not the answer you're looking for? Browse other questions tagged pi-3 pi-3b+ android-things or ask your own question.